Christmas is coming! And since the red is the colour of Christmas, let’s try a merry red-hot sorbet for December! Why has red become so associated with Christmas? 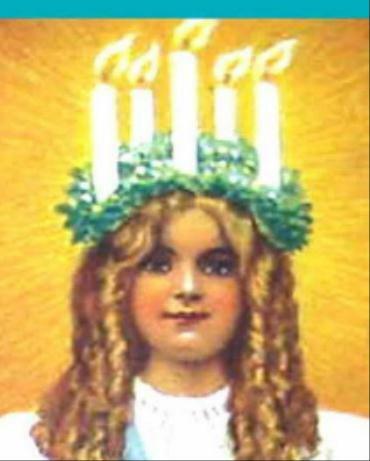 Some point to the influence of Christian symbolism – the red apples of Eden, the blood of Jesus, and the red-coloured robes of bishops. One thing is clear – Santa Clause only gained his trade mark- red clothing much later, in the late 1800’s. Blood oranges, with their dark-red juice, were first discovered and cultivated in Sicily in the fifteenth century. Originally a natural mutation of the ‘ordinary’ sweet orange, they have since spread worldwide. Today, we will combine this sweet juice with exotic cinnamon and red-hot chile pepper to keep us alert and merry! – Did someone bring the cinnamon? – Sure. The fairy even brought some chile pepper! For the chile pepper, I used powdered green jalapeño – this upon advise from my dear friend Mats who suggested that chiles with a “drier” kind of heat – like jalapeño, serrano or chile de arbol – probably would work better than the more “fruity” ones, like the habanero. Since Mats knows about everything there is to know about chiles, I was happy to heed his advise. Get yourself some good-quality red orange juice: either by squeezing some oranges yourself (you’ll need about 8 for this recipe), or by taking the easy way out (like me) and simply buy some good, ready-made juice! 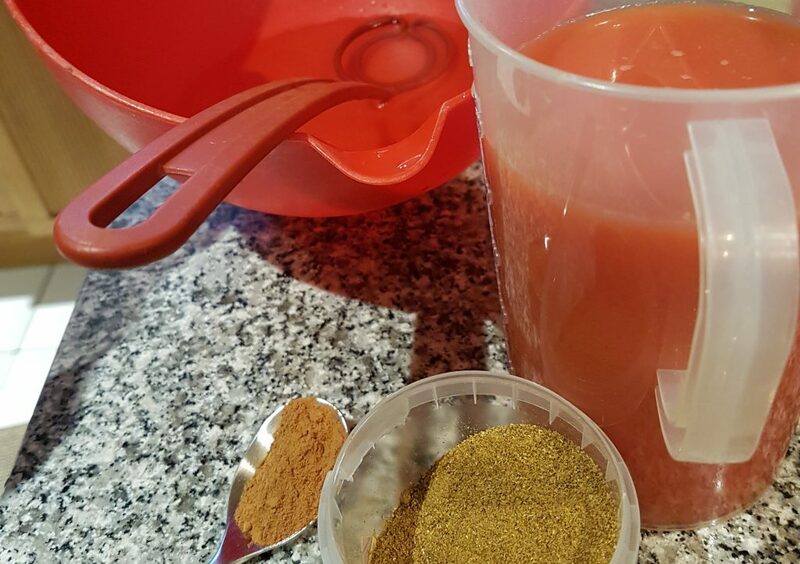 All we need – blood orange juice, water, sugar (here already dissolved in the water) and spices! Mix the sugar with water and blood orange juice. 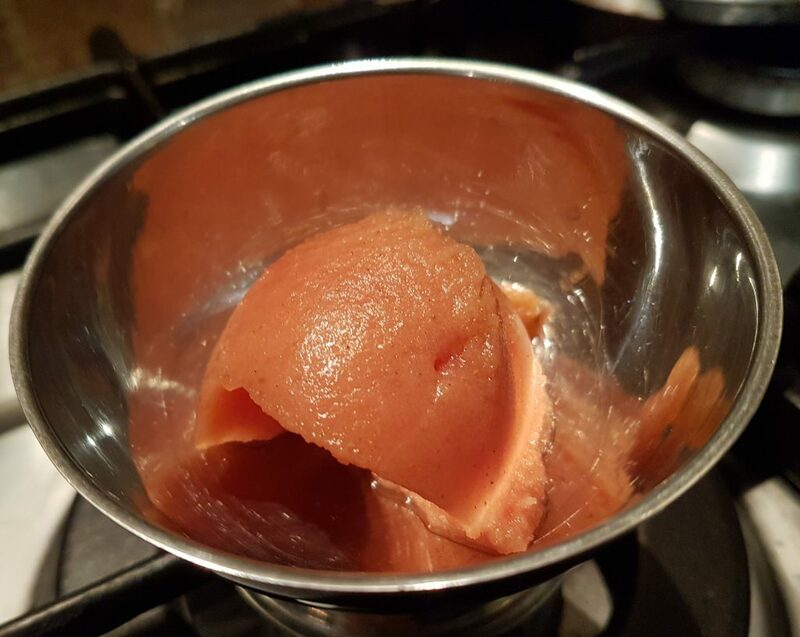 Getting the right level of sugar is very important: if your base turns out too sweet, the sorbet risks being sickeningly over-sweet and will not freeze properly either. If, on the other hand, you end up with too little sugar, the taste might perhaps still be OK. However, the sorbet is likely to freeze too icy and unpleasantly hard. In case you want to change proportions or check this for yourself, you can do so: use the old rule of thumb-Egg Test, or, for greater accuracy, measure the sweetness with a hydrometer or a refractometer. Once the juice-sugar syrup is as sweet as it should be, we will add the spices. The cinnamon is pretty straightforward, but when it comes to the chile pepper, I advise some caution: Unless you plan on using the sorbet for painful rites of passage, make sure you do not overdose! We all have different levels of tolerance for spicy heat, but if in doubt – go with the smaller amount! 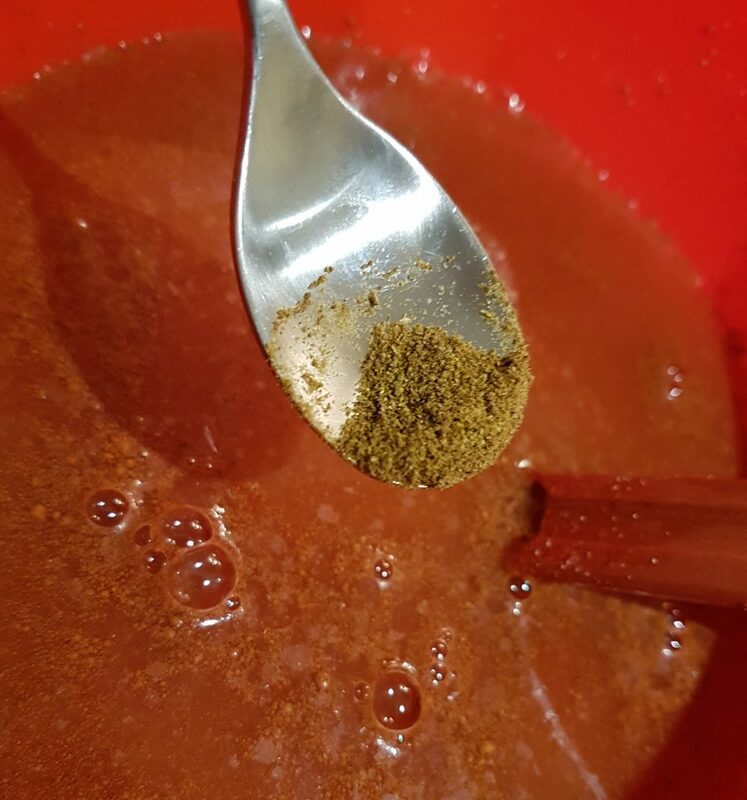 Also keep in mind that dried and powdered spices can differ a lot in strength, also depending on how fresh they are. For improved consistency, particularly if you plan on storing the sorbet in your freezer and not enjoy it soon after churning, you could consider adding some Italian meringue, or vegan-friendly Aquafaba meringue. Adding either one of these meringues to the sorbet during the churning will greatly improve the consistency and mouthfeel, and can make a real, positive difference. 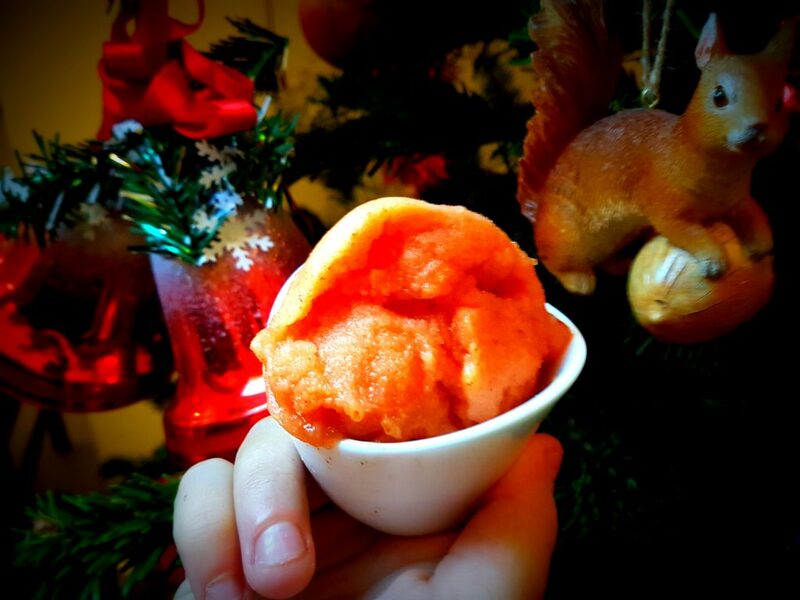 The blood orange sorbet – a fiery Xmas special! This spicy blood orange sorbet brings together a rather fascinating blend of flavours, making it quite unique. The cinnamon goes well with the orange juice, combining into something harmonic, yet decidedly exotic. The final contribution to the overall mystique comes from the exciting sting of the chile pepper, ready to bring a lingering jolt to even the most jaded of palates. 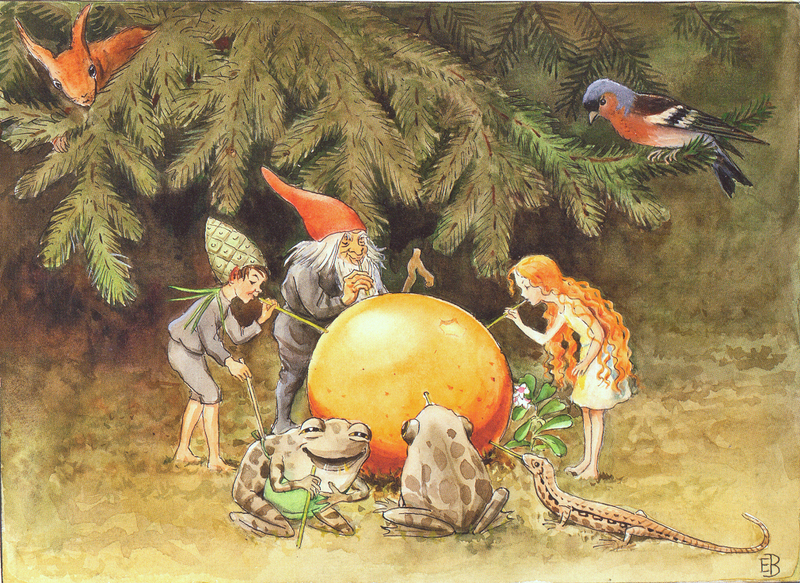 So – When you grow tired of the gingerbread and the saffron, get hold of some blood orange juice and paint the Christmas red-hot again! A red-hot, sweet blood orange sorbet guaranteed to keep you both merry and alert! 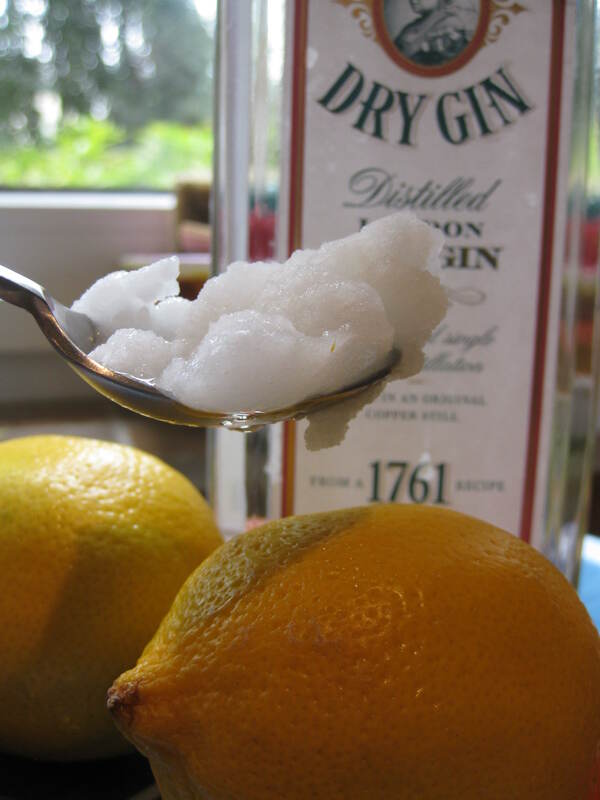 Mix the sugar with the water and the juice and whisk well until all sugar has resolved. Add the spices and whisk well to avoid any clumping. 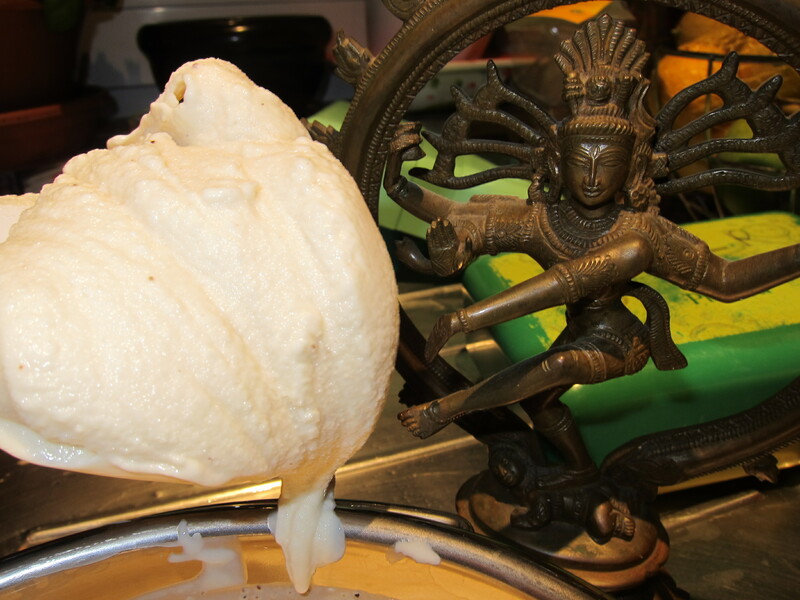 Churn in your ice cream machine until finished (or still-freeze the sorbet base in your freezer). Remember: The Blood orange sorbet works fine even when it’s not Christmas. how much aquafaba by weight/ volume should i add to my 1 quart batch of sorbet ? The exact amount of aquafaba depends a bit on your own preferences (just don’t add too much, or you’ll end up with the sorbet’s airy cousin spoom). I would suggest to add something like 150-200 ml (0.6-0.8 cup): if in doubt, start out with smaller amounts and add more until you are satisfied.